Groundteam Limited is a professional landscape, groundwork and resin bound specialist company based in London and an accredited member of the British Association of Landscape Industries. When it comes to quality, reliability and professionalism, we are the one you need! Groundteam offers a complete landscape garden design and build package covering all aspects of a beautiful, functional landscaped garden. Groundteam was started in 2005 by founder Rene Hynek who works with a team of specialists to deliver landscape gardening projects across London. We have an experienced team of landscape gardeners that work confidently with all types of hard and soft garden landscaping. Our team are fully insured for public liability offering peace of mind that you are dealing with a reputable and trustworthy organisation. 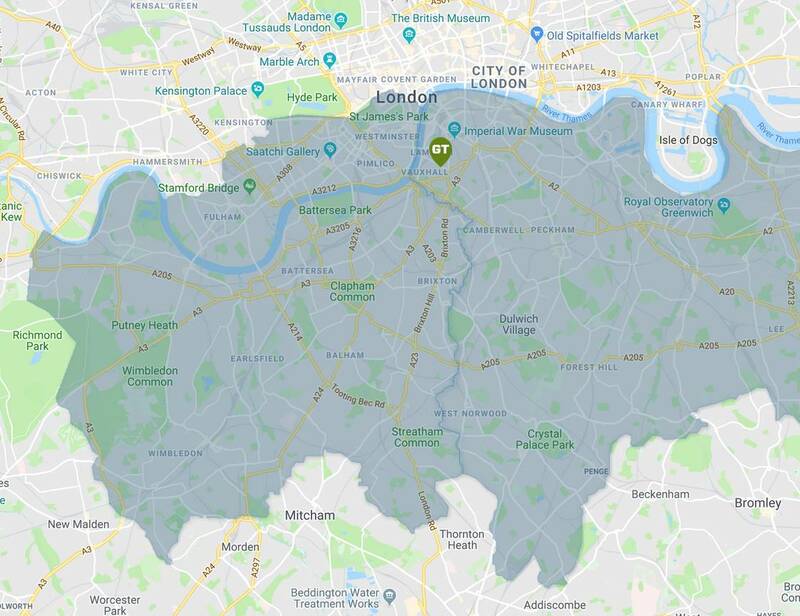 South East London SE1, Abbey Wood SE2, Blackheath SE3, Brockley SE4, Camberwell SE5, Catford SE6, Charlton SE7, Deptford SE8, Eltham SE9, Greenwich SE10, Kennington SE11, Lee SE12, Lewisham SE13, New Cross SE14, Peckham SE15, Rotherhithe SE16, Walworth SE17, Woolwich SE18, Norwood SE19, Anerley SE20, Dulwich SE21, East Dulwich SE22, Forest Hill SE23, Herne Hill SE24, South Norwood SE25, Sydenham SE26, West Norwood SE27, Thamesmead SE28, South West London SW1, Brixton SW2, Chelsea SW3, Clapham SW4, Earls Court SW5, Fulham SW6, South Kensington SW7, South Lambeth SW8, Stockwell SW9, West Brompton SW10, Battersea SW11, Balham SW12, Barnes SW13, Mortlake SW14, Putney SW15, Streatham SW16, Tooting SW17, Wandsworth SW18, Wimbledon SW19, West Wimbledon SW20 and surrounding locations.